On the afternoon of 19 November 1948, grammar school student Milan Kolář went to the pub to play billiards with his friends. While there he made the acquaintance of two youngsters, who confided in him that they were threatened by prison and needed help. Milan felt sorry for them and invited them home, introducing them to his parents as friends from the Luhačovice spa. After supper they headed out, he took them to the edge of Valtice, where he lived, and explained how they could get to Austria. They were to orientate themselves according to three poplar trees, behind which lay the state border. Milan repeatedly begged nineteen-year-old Milan Kalabus and sixteen-year-old Svatopluk Zmeškal not to tell anyone about him. He was rightly afraid of the possible problems it could cause. Thanks to his help the boys were able to pass through Schrattenberg and Poysdorf and arrive in Vienna. There they got in touch with the CIC, but were arrested during an Austrian police raid soon after. 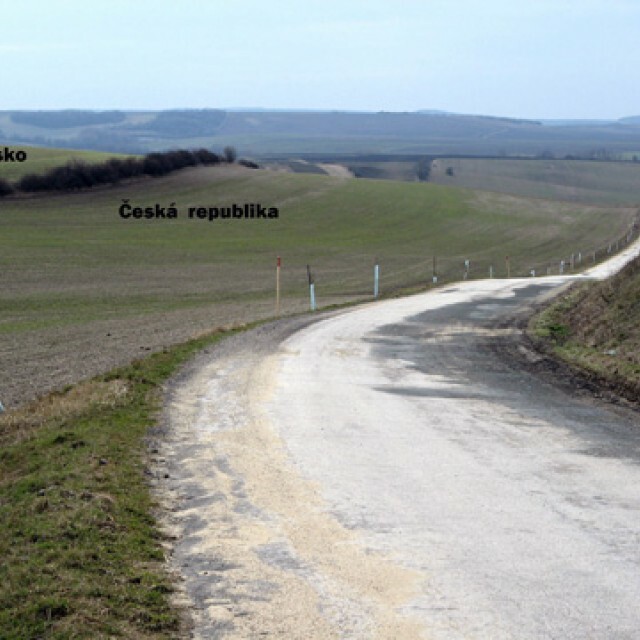 After some deliberations the young emigrants decided to return home to Czechoslovakia. Milan Kalabus claimed to have been planning to give himself up at the police office, but one inhabitant of Úvaly was faster and Kalabus was arrested by the police. 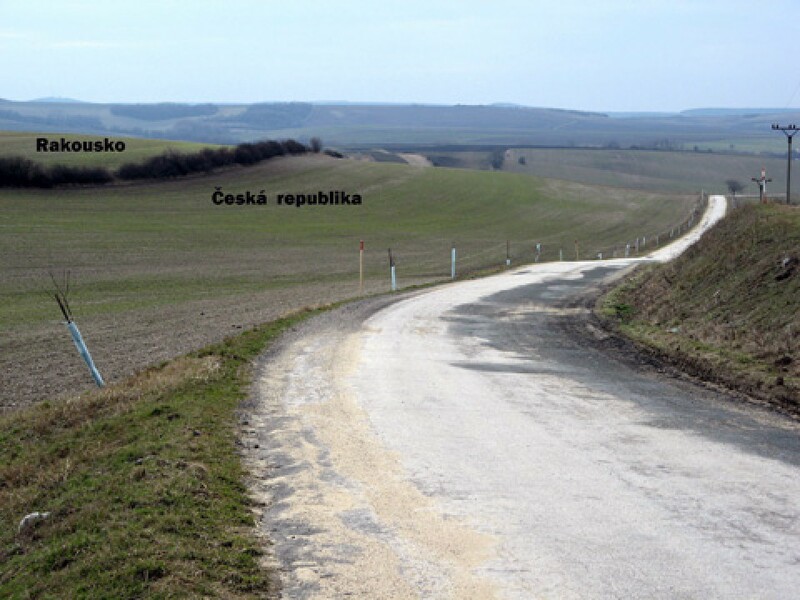 During the court hearing it was found that he had given the CIC information about the Brno Arms Factory that he had worked at, and he was therefore punished with a harsh sentence of twelve years. During his interrogations he probably mentioned that he had been helped on the last stretch of the journey to Austria by Milan Kolář. Zmeškal also decided to return home after being released from prison in Austria. Zmeškal crossed the state borders in Úvaly and on 24 December 1948 he surrendered himself to State Security at their office in Valtice. He had been advised to do so by Milan Kolář’s father, whose son was already three days in custody. 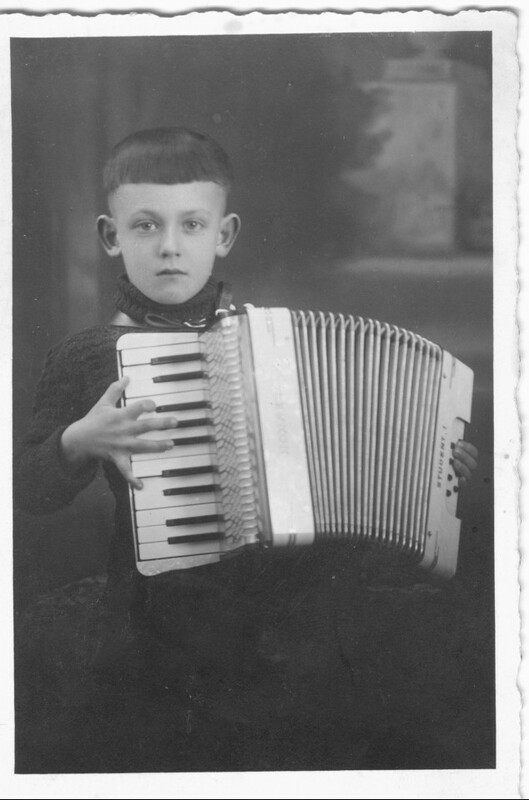 On 21 December 1948 an unsuspecting Milan Kolář had been playing the accordion in the municipal orchestra in the Valtice cinema. They were celebrating Stalin’s birthday. His performance was interrupted by State Security agents, who led him out of the auditorium and took him to their office in Mikulov. At first, Milan denied the allegations. But it soon became clear that the investigator was well-informed of how Kolář had helped the young fugitives. They moved Milan to the detention cell of the Mikulov police; he cried through the whole first night there. His subsequent stay in a juvenile detention cell in Cejl Street in Brno was just as difficult for him: the dirt, the rough treatment by the warders, the uncertainty that he lived in throughout his stay there. During the whole two months he spent there he was not interrogated a single time, no one spoke to him, and he did not receive so much as a hint of whether he was to be interned there for two weeks, or ten years. Fortunately, he was released after fifty days. He was not investigated into or prosecuted in any way, but as he himself says, the blemish of his prison stay complicated his life for many years after his release. 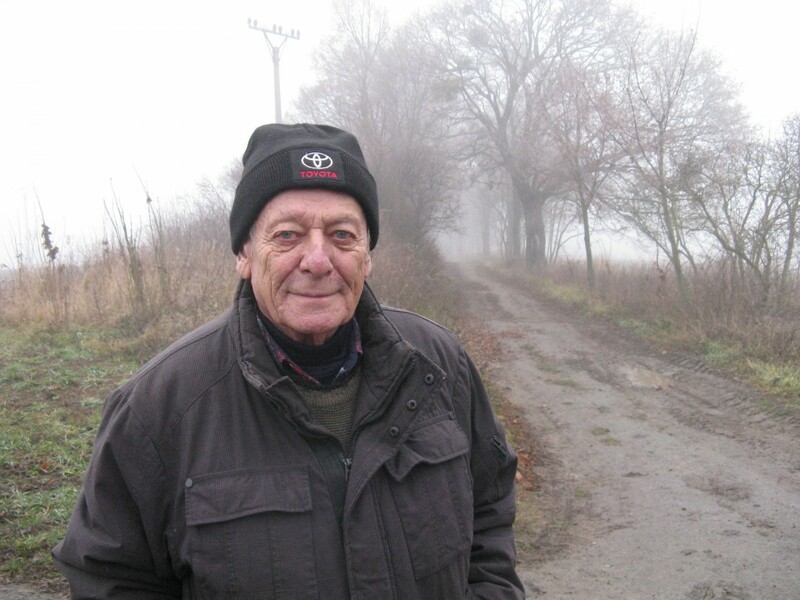 Milan Kolář was born in Valtice in 1933. His father was cobbler, his mother tended to their home. 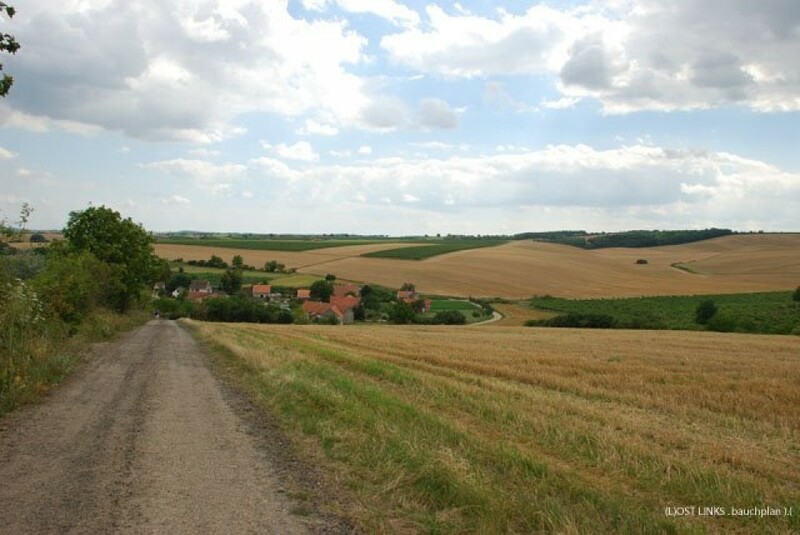 The Kolářes were one of the few Czech families to remain in the formerly Austrian town of Valtice after 1938. Milan attended German schools and he was also a member of the Hitlerjugend. He remained in Valtice throughout the war, the liberation, the expulsion of Germans, and the resettlement. After the war he started grammar school in Břeclav. 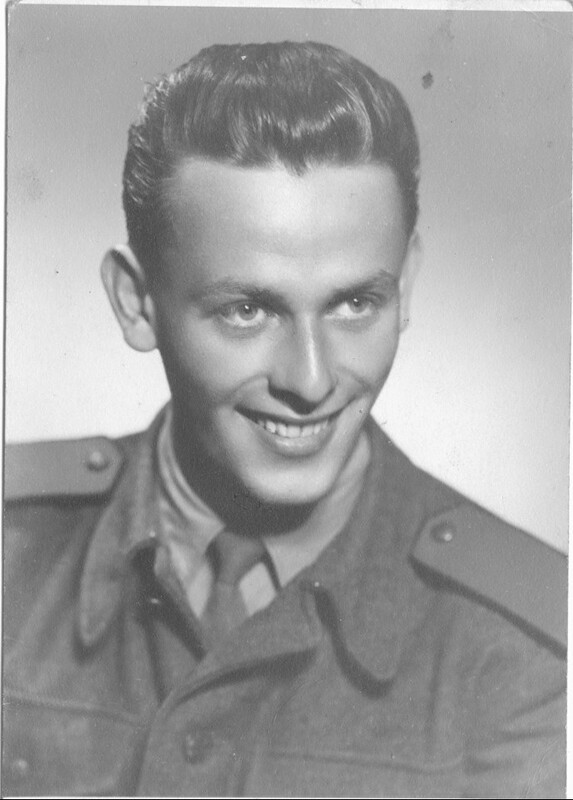 In autumn 1948 he was approached by two youngsters from Brno, who asked him to help them cross the state border in Valtice. 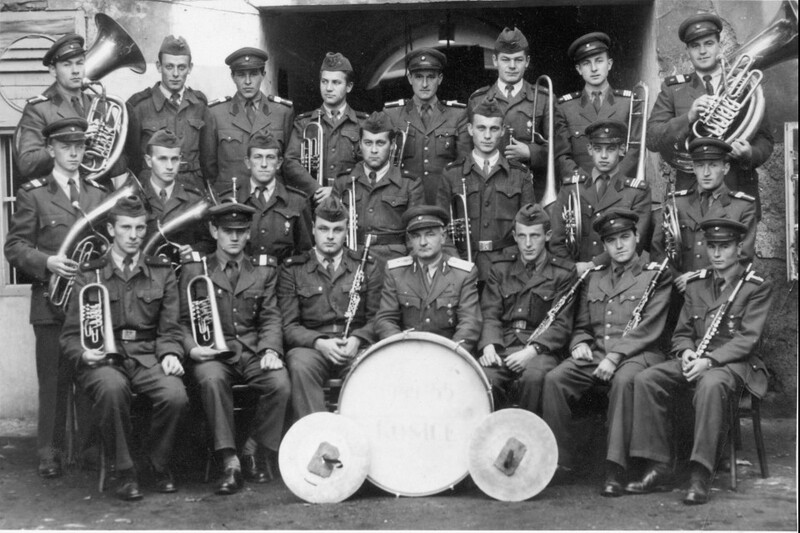 Milan Kolář complied to their request, but after a short while the boys returned to Czechoslovakia. 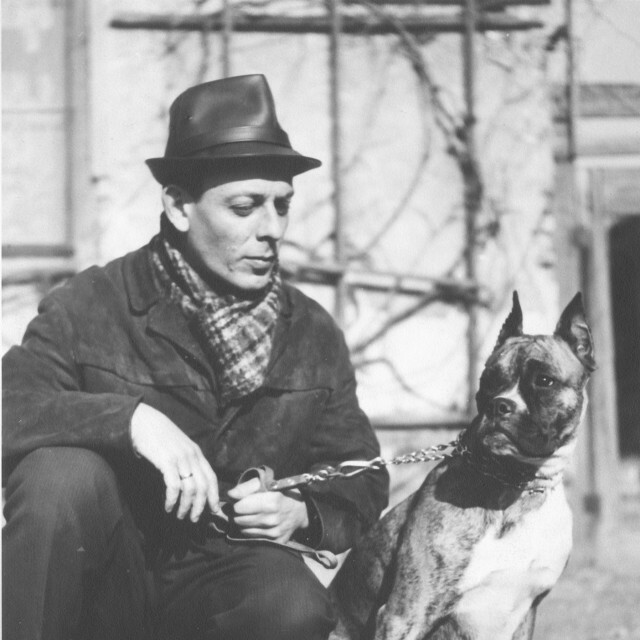 Milan was arrested and held in custody in Brno for fifty days. He celebrated his fifteenth birthday in prison, and then Christmas and New Year's Eve. 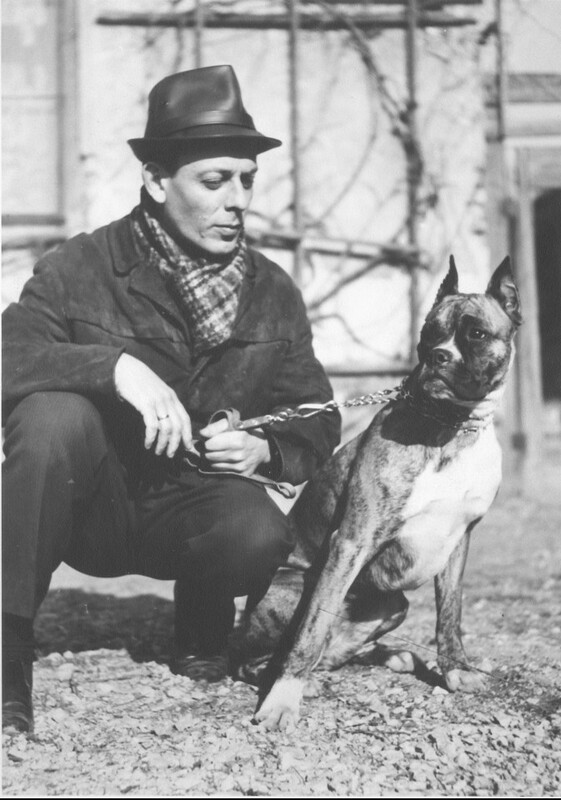 After being released he studied at the faculty of education in Brno, and after graduating he taught in various border villages before obtaining a permanent position at the school in Valtice. When the normalisation began, he stirred up a number of conflicts at the district party meetings, which nearly cost him his job. Throughout his teacher's tenure he founded amateur theatres, singing clubs, and choirs, in which way he played a fundamental part in developing the culture of Valtice and the surrounding area. He lives in his native town to this day.